Antioxidant treatment to fight free radicals and stimulate new cell growth while hydrating and reviving the skin. A revitalizing facial, using a treatment rich in antioxidants to fight free radicals and stimulate new cell growth. 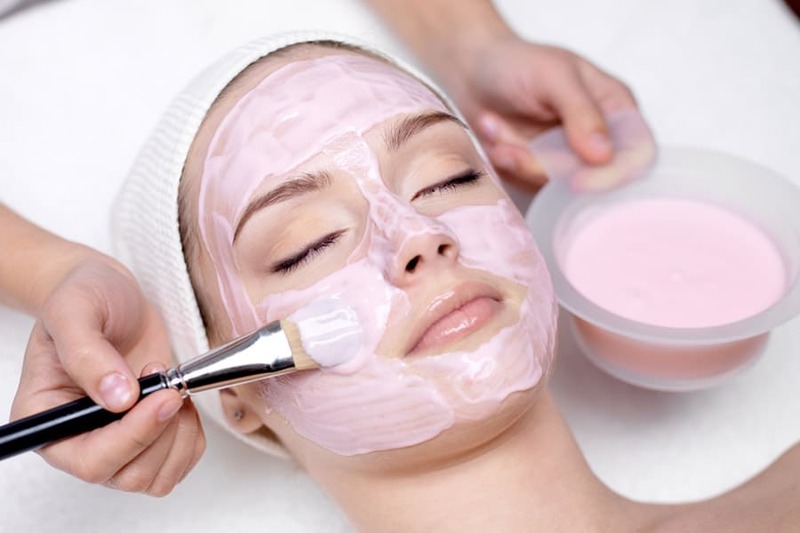 This process also hydrates the skin, giving a more youthful appearance.